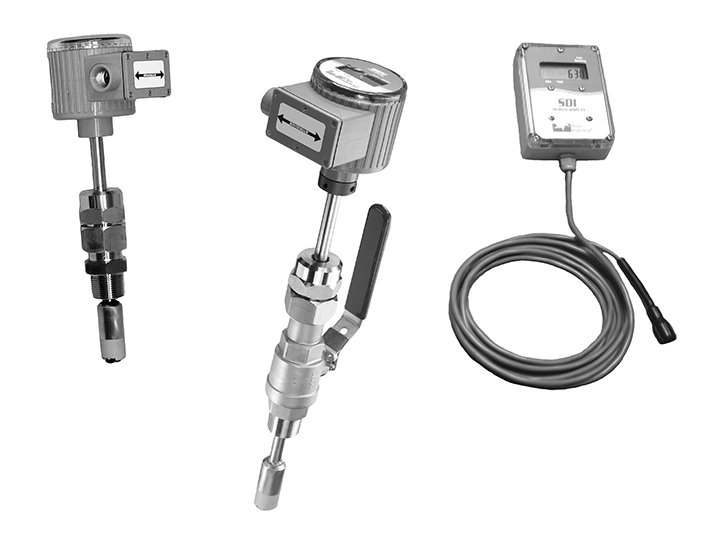 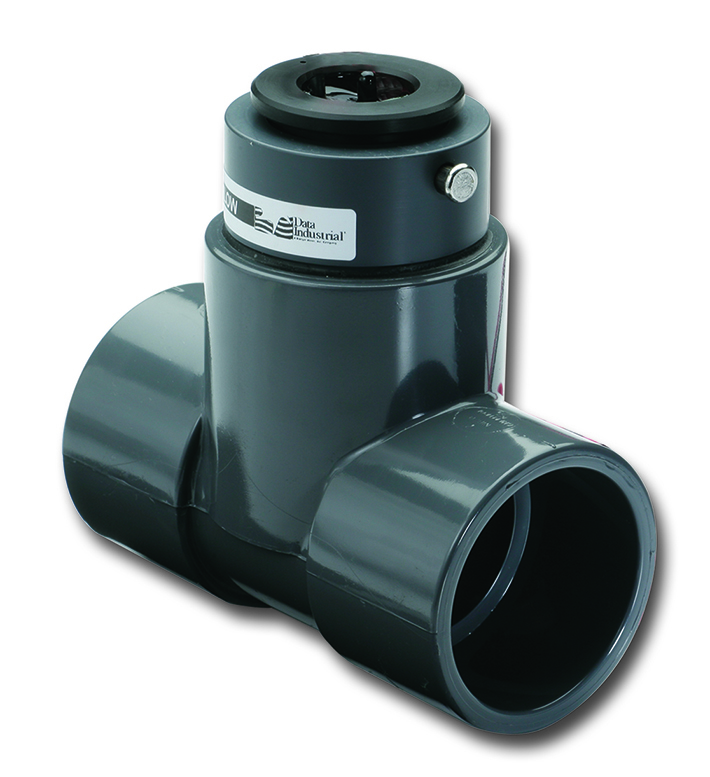 The Model 3000 and dual channel Series 3100 flow monitors are compact, economical and full-featured products. 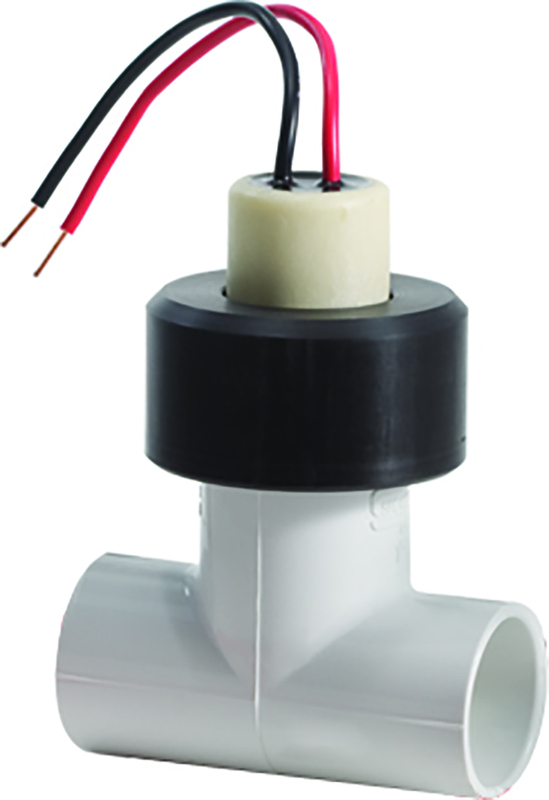 The Model 3000 is designed for flow measurement applications and general hydronic thermal transfer systems. 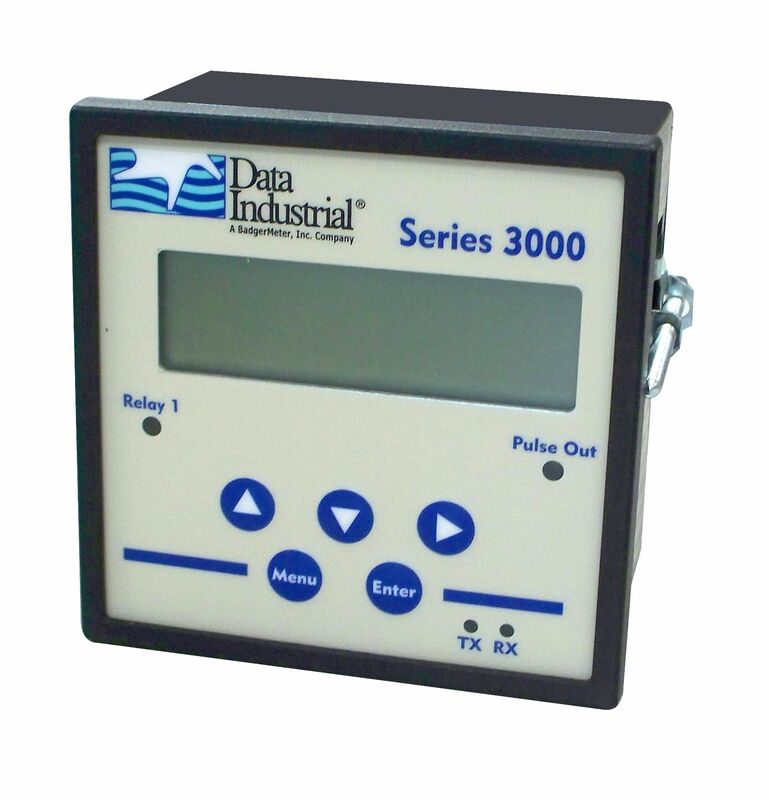 With powerful control and re-transmission features, the Series 3100 is designed for flow and other measurement applications.